Sooner or later every one of us will face an irreversible moment that will change our lives forever. If it hasn’t happened to you yet…it will. 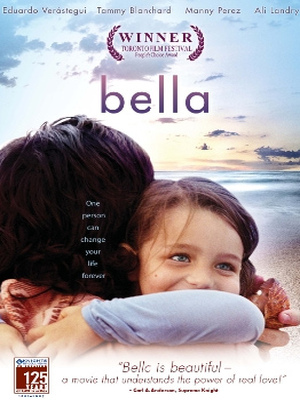 BELLA is a true love story about how one day in New York City changed three people forever. 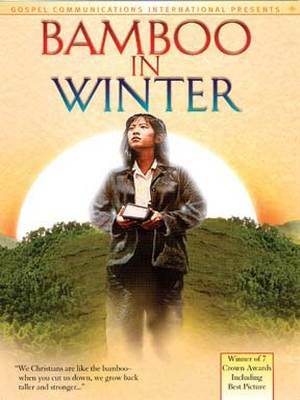 A young Chinese girl begins seeking the Lord and learns the truth about what is going on in her own country and what happened within her own family. This film shows the persecution of Christians in China that is happening even today, and although well crafted, is not easy to watch.